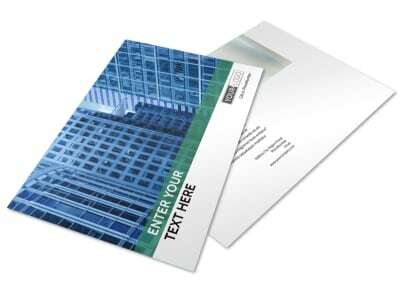 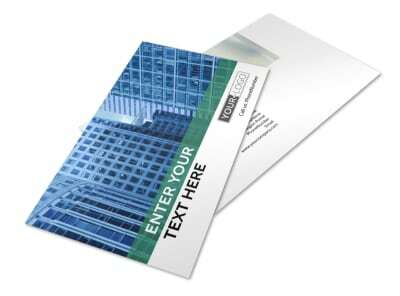 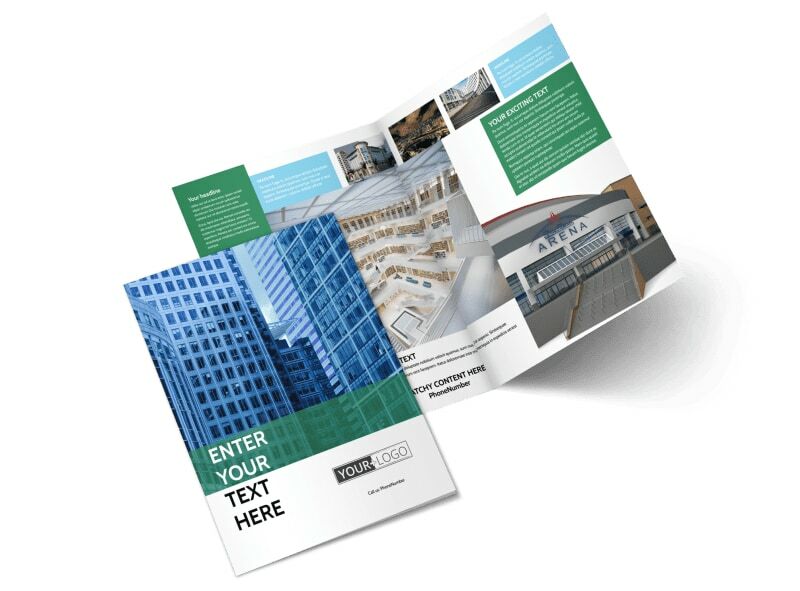 Customize our Commercial Real Estate Brochure Template and more! 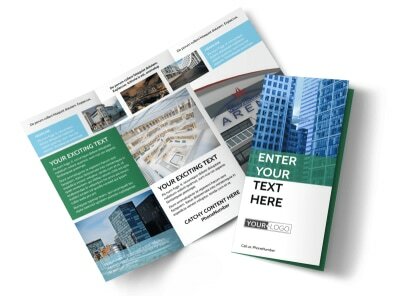 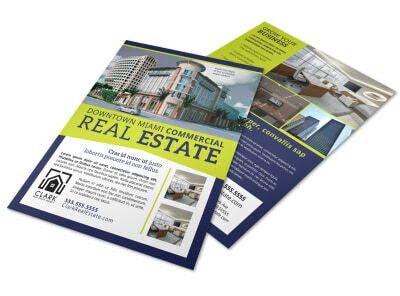 Help businesses looking for retail, storefront, warehouse, or other space get a feel for the market with customized commercial real estate brochures. 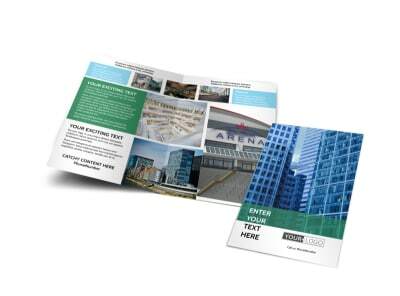 Upload photos of hot properties, offer a no-strings walk-through or advertise an open house event. 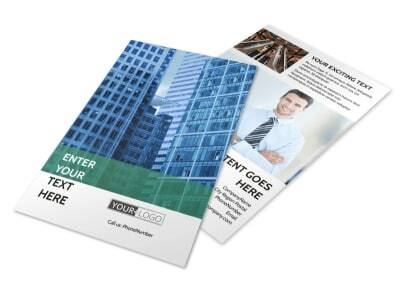 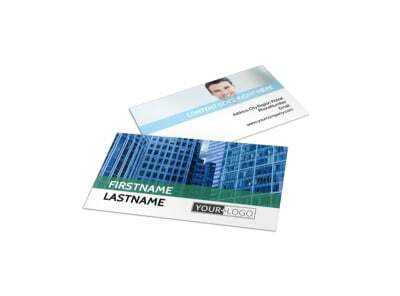 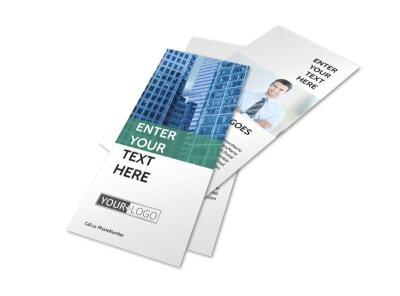 Create your own brochure design in minutes today.